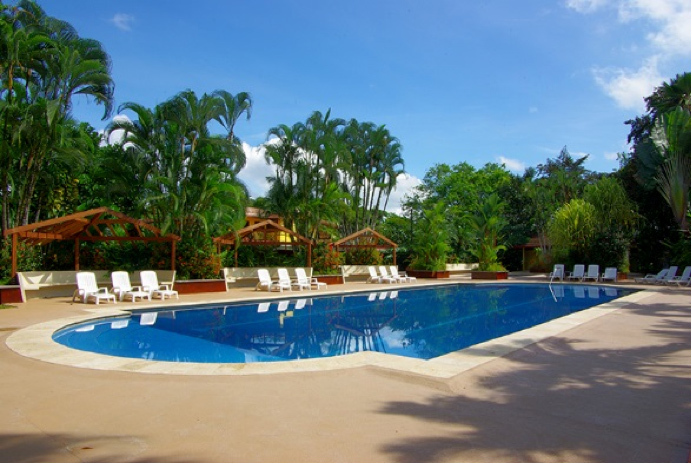 Our partner Tilajari Resort, is a beautiful luxury resort in the middle of the Costa Rican tropical forest. 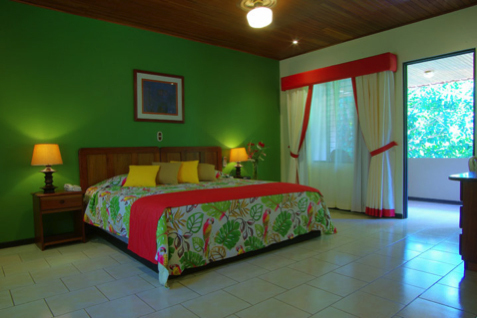 All rooms are very clean, attractive and well equipped with remote control A/C units, Cable TV, WiFi, a private terrace, private bathrooms, maid service, and more. The resort’s Katira restauraunt is where we enjoy a great full buffet breakfast every morning with a lot of options including a lot of fresh fruits, breads, juices, eggs, bacon/sausage, pancakes, Costa Rican coffee, made to order omelettes, and local gallo pinto. 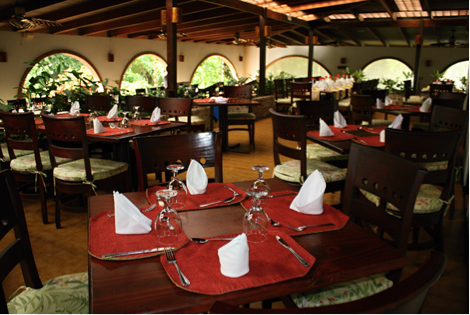 We also dine at Katira a couple of evenings during the week. The resort is full of wonderful facilities available for use by our guests including a large outdoor pool, Jacuzzi, indoor/outdoor lighted tennis courts, a gymnasium, basketball courts, soccer fields, a full service bar, game room, gift shop, butterfly garden, medicinal gardens, spa, and more.